NC State University is committed to providing all students with the resources they need to be successful in their coursework. 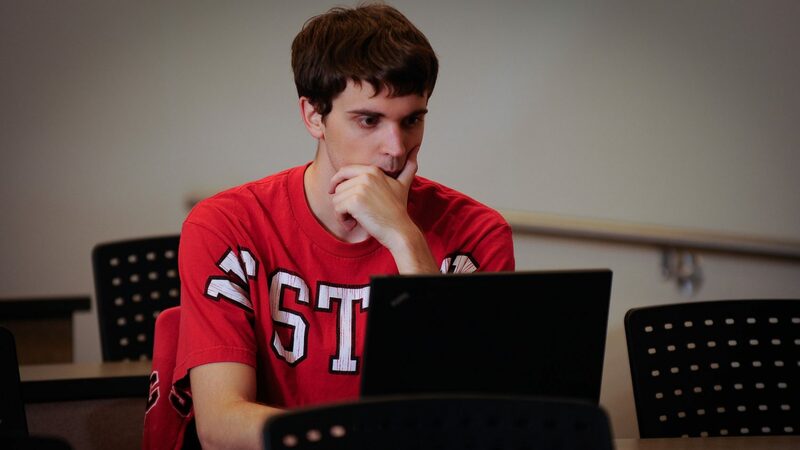 Find more information about the NC State networks and academic resources critical to your success as an Engineering Online student, as well as the administrative offices you may need to contact during your time as an Engineering Online student. What is a Wolfpack One Card? 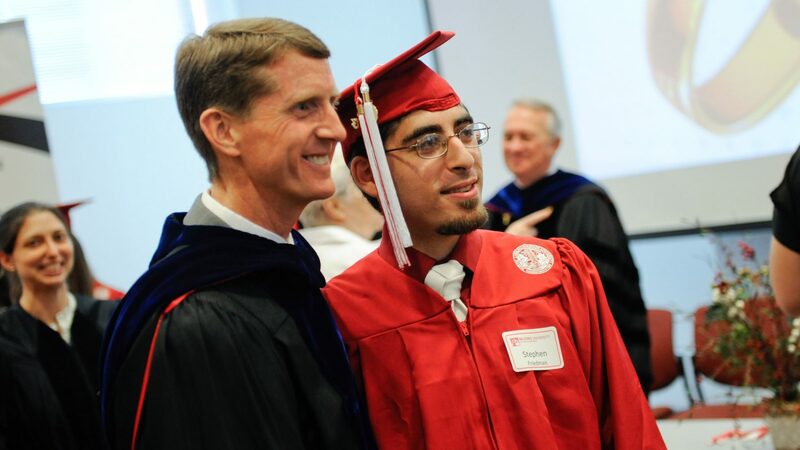 While distance education students may never need an NC State University ID card, you may wish to get one. This card makes it easier to access on-campus library services and entitles you to student discounts for campus activities and some local businesses. 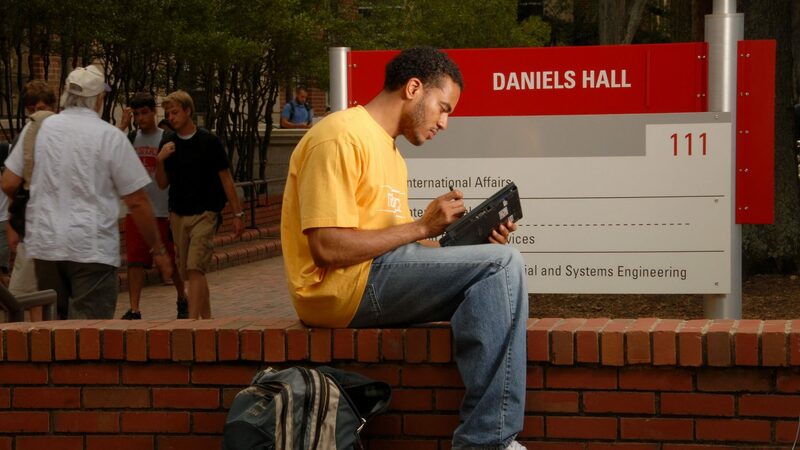 Your campus ID number is a nine-digit number created when you are admitted to NC State University. 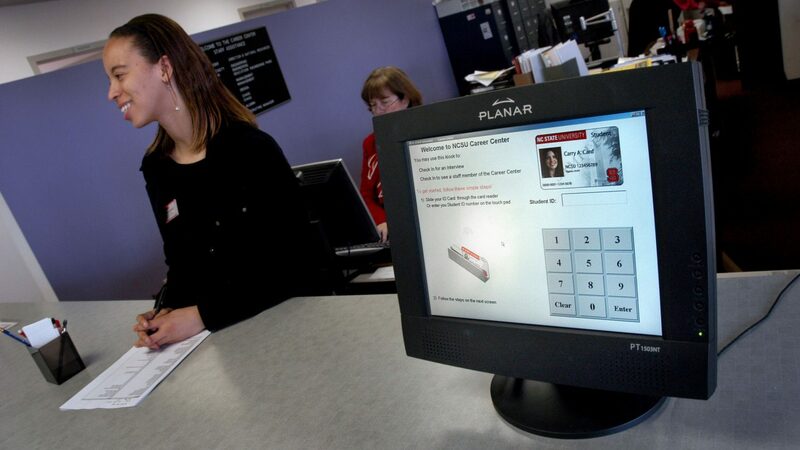 This unique number is primarily used by NC State University administrators to identify you and retrieve your student records. 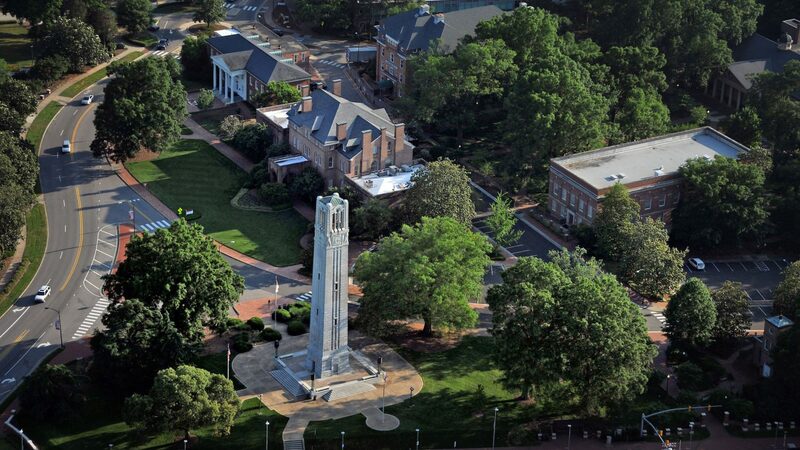 All students are assigned an NC State University email account that is used for official University communications. If you choose not to use this account, you must log into it and change your settings to forward your University messages to the email account you prefer to use. Engineering Online students should contact the EOL office if technical questions arise with a course website or one of our learning technologies. Only contact NC State University’s help desk with questions about your Unity ID or your student email account. Your Unity ID and password are critical for accessing your course lectures, student email account, library services and your eBill, among other things. 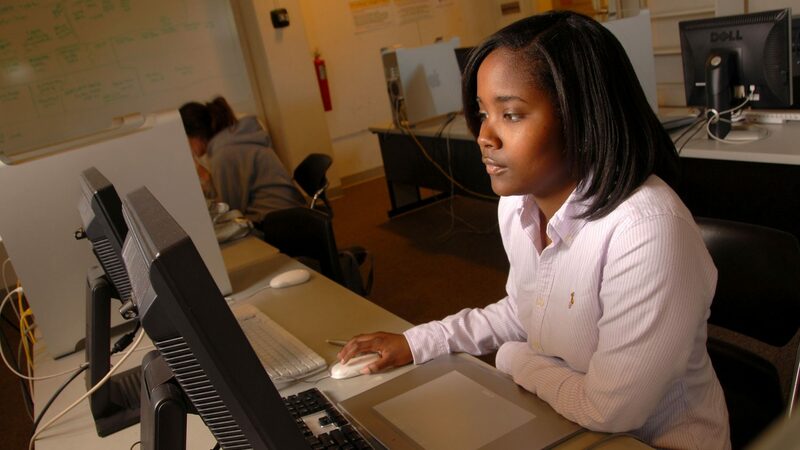 Nearly every program on NC State University’s campus that requires a login uses the Unity ID. If you do not know your Unity ID and password, visit the Office of Information Technology’s website for more information on this important access code. 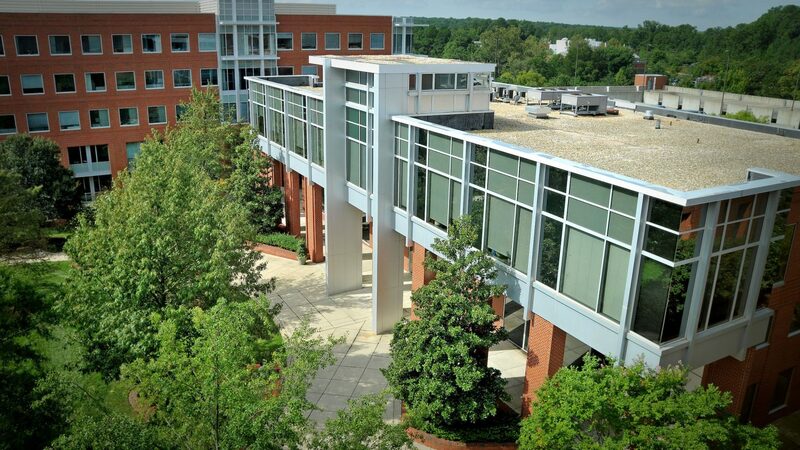 The Distance Education Testing Services Center on NC State University’s Centennial Campus can serve as proctor for students living near North Carolina’s Research Triangle area. To use the DELTA testing center as a proctor, students must complete and submit the proctor form to the Engineering Online office. MATLAB is a scientific computing package used to store and manipulate the numerical data used in computer science analyses. 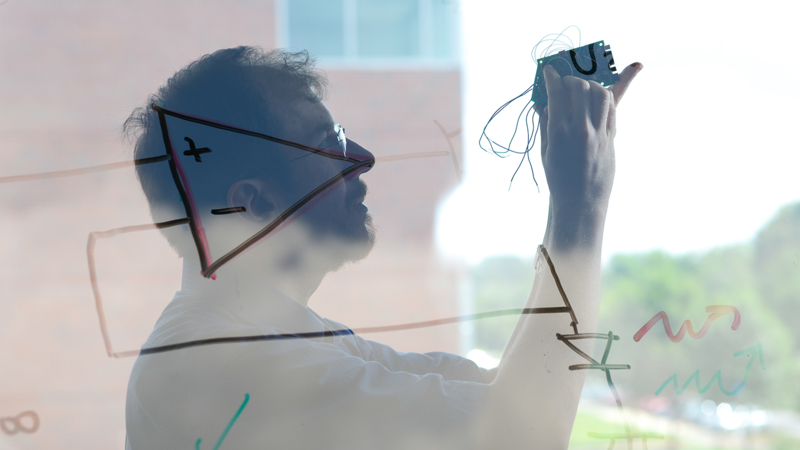 For help with using MATLAB, view the MATLAB tutorials provided by the Department of Computer Science. To access the tutorials log in with your NC State University Unity ID and password. The Virtual Computing Lab is an access service that allows you to reserve a University computer with a desired set of applications, and remotely access it over the internet. With VCL, you can access the software you need without purchasing it and without owning a system with the specifications required by the software. NC State University’s libraries are committed to helping students access the information they need to be successful at NC State. 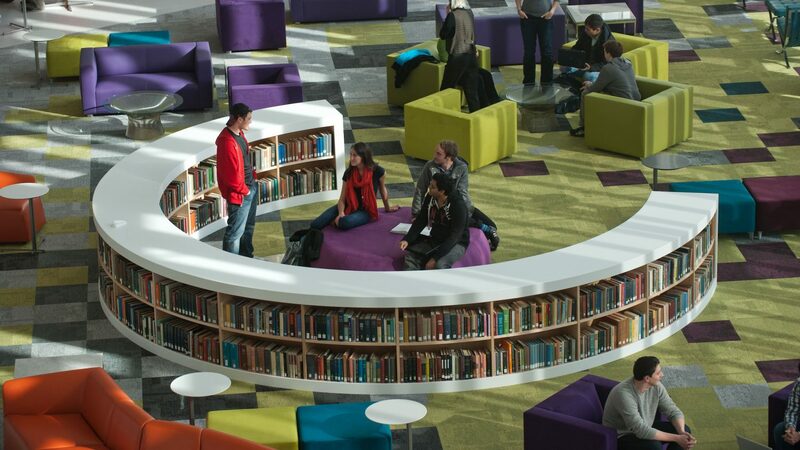 EOL students have full access to all library services. Learn how the library assists distance education students and how to request books or articles. 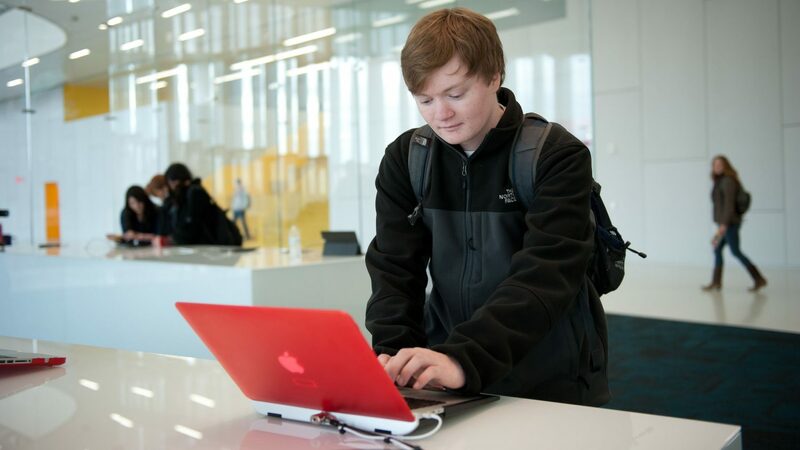 NC State University’s Bookstores offer online ordering services and home delivery of the textbooks and course packs needed for your online courses. Visit the bookstore's website to learn how NC State University Bookstore can help you acquire the materials you need. 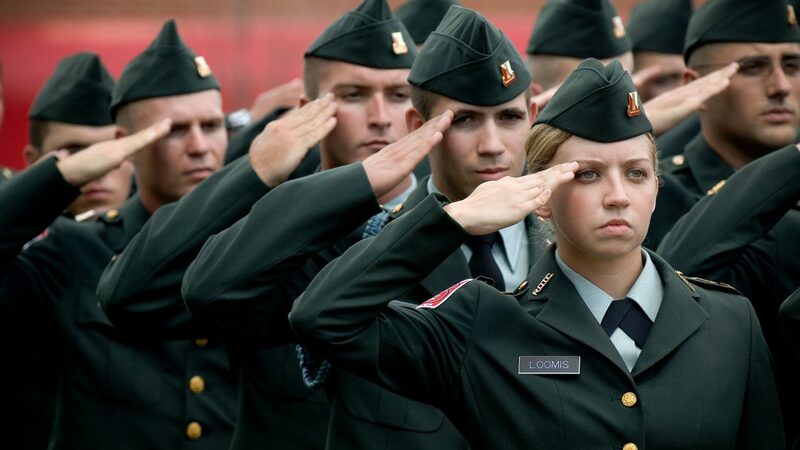 NC State has a long history of serving the needs of veterans, active duty military personnel and their families. 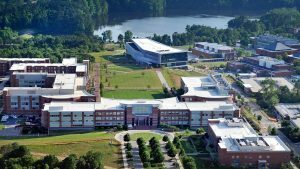 NC State Veteran's Education Office supports student veterans and veterans' dependents in applying for and managing their VA Education Benefits and GI Bill. The University Cashier’s Office has the most up-to-date information on tuition and fees, billing, and payment options. If you have specific questions about tuition, we recommend speaking with the Cashier’s Office directly. Need help? 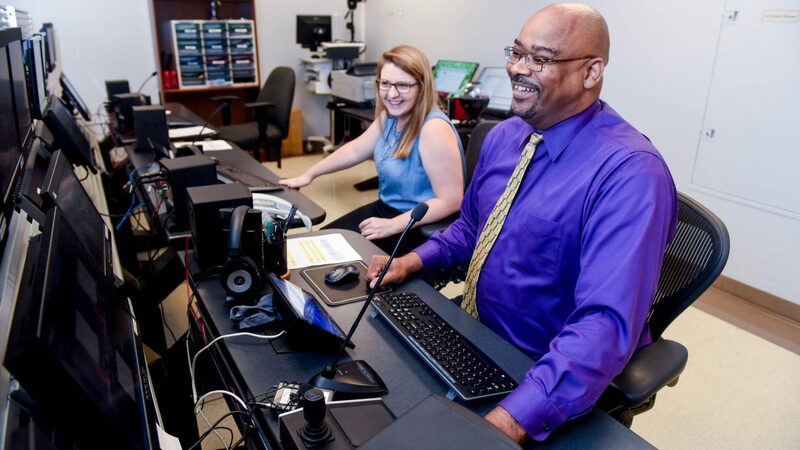 The Department of Registration and Records offers services to support student success throughout the enrollment life cycle and beyond. Your financial well-being is essential to your academic success. 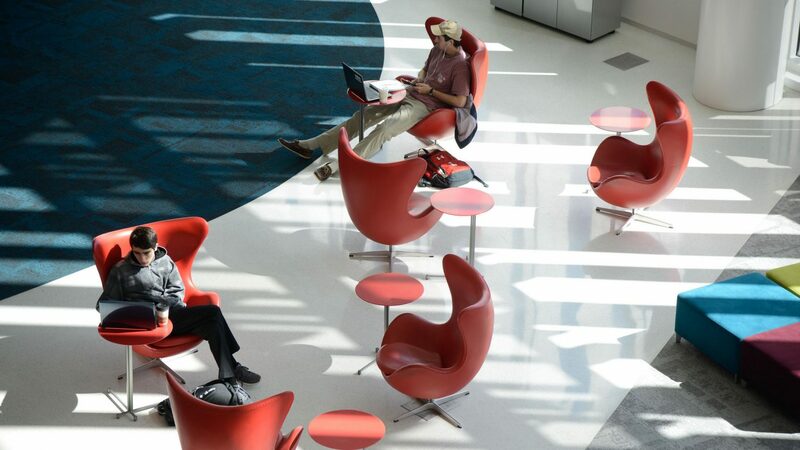 NC State University's Student Services center offers services and resources to help you financially navigate your academic career. 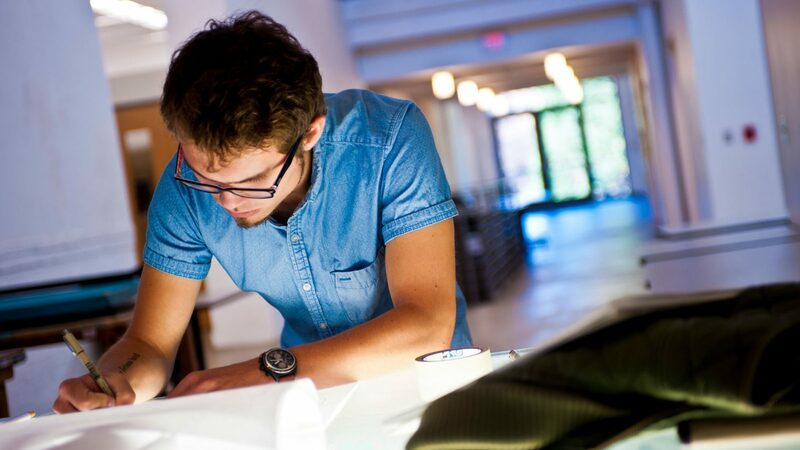 The Center is the go-to place for students who want to gain real-world professional experience through internships, cooperative education, or employment. The center's staff will help you with resumes, interviews, job searches, and other aspects of preparing to enter the professional world. ePack is an online system that allows students to schedule appointments with a career counselor, search and apply for internships and jobs, explore career options, and schedule an on-campus interview with employers. ePack is also a place to find career-related events and activities. 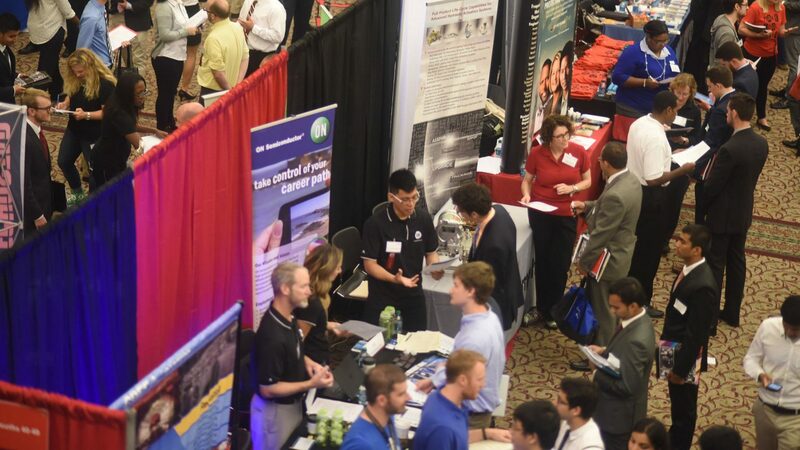 NC State's Engineering Career Fair is one of the largest career fairs in the country held specifically for engineering students. The event provides an opportunity for prospective employers from a wide range of industries to meet with engineering students interested in working for their companies.